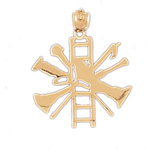 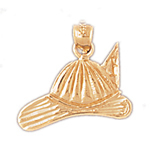 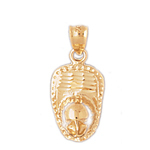 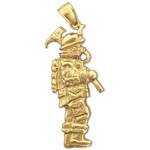 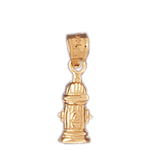 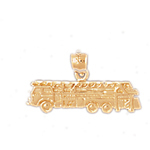 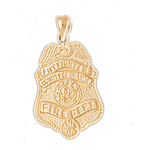 14k Gold Firefighting Jewelry feature a smokin' HOT selection of quality and distinctive firefighting charms. 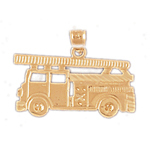 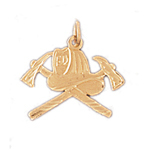 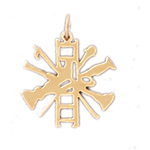 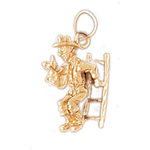 Inspired by the bravery and dedication of firefighters, our innovative designers have assembled a sizzling selection of gold firefighting charms that make excellent gifts for the firefighter in your life. 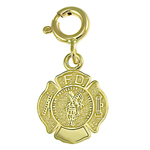 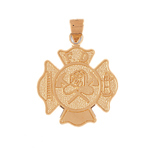 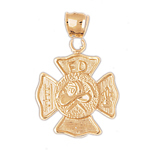 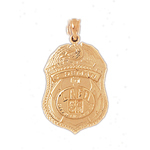 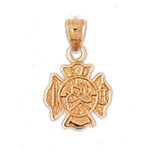 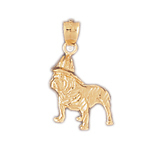 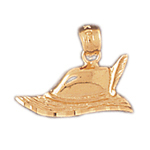 Browse through stunning firefighting crest charms, firefighter badge charms, Fireman charms and firefighting equipment charms that are sure to add warmth and style to any occasion. 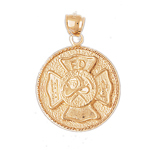 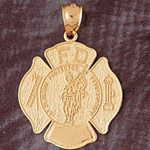 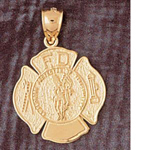 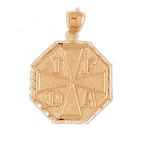 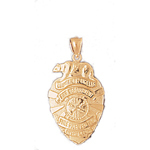 Commemorate the bravery, dedication and honor of firefighters with 14k gold firefighting jewelry at honorably low prices.